You've come to the right place to complete your outfit with reliable material for use under all circumstances. In addition to their very large standard range, they also provide, inter alia, custom interiors, prints of lamps and stickers for suitcases. 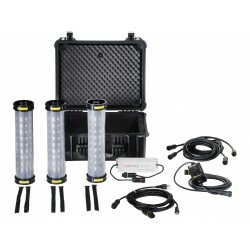 The Peli ™ lights and cases have the unconditional PELI ™ warranty. Peli's motto: "You break it, we replace it ... 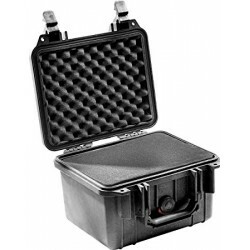 FOREVER ™"
The PELI 1300 case is used in the most extreme conditions, from burning buildings to arctic treks. You can depend on our cases to perform at the highest level and our guarantee and customer service show it day in and day out. 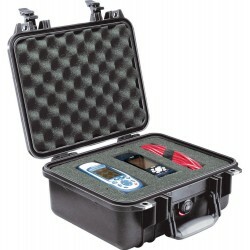 The PELI 1200 case is used in the most extreme conditions, from burning buildings to arctic treks. You can depend on our cases to perform at the highest level and our guarantee and customer service show it day in and day out. 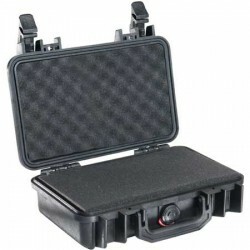 The PELI 1170 case is used in the most extreme conditions, from burning buildings to arctic treks. You can depend on our cases to perform at the highest level and our guarantee and customer service show it day in and day out. 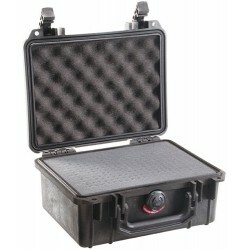 The PELI 1150 case is used in the most extreme conditions, from burning buildings to arctic treks. You can depend on our cases to perform at the highest level and our guarantee and customer service show it day in and day out. 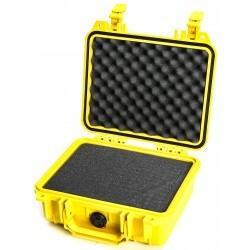 The PELI 1120 case is used in the most extreme conditions, from burning buildings to arctic treks. You can depend on our cases to perform at the highest level and our guarantee and customer service show it day in and day out.